Jackpotjoy is an exciting and fun bingo website where there are lots of games to play and plenty of promotions to take advantage of. This Jackpotjoy review will look at the site’s key features and determine whether or not it’s worth playing at. New members at Jackpotjoy can look forward to receiving a welcome bonus that gives them more to play with: 30 free spins on Double Buble on a £10 spend and a bonus of £50 in bonus tickets. Redeem it with the promo code. To withdraw your funds, you need to meet the requirements. Compared to other bingo sites, the welcome promotions offered by Jackpotjoy, like this, are usually quite good. Jackpotjoy has a good selection of bingo games, with a total of eight available. 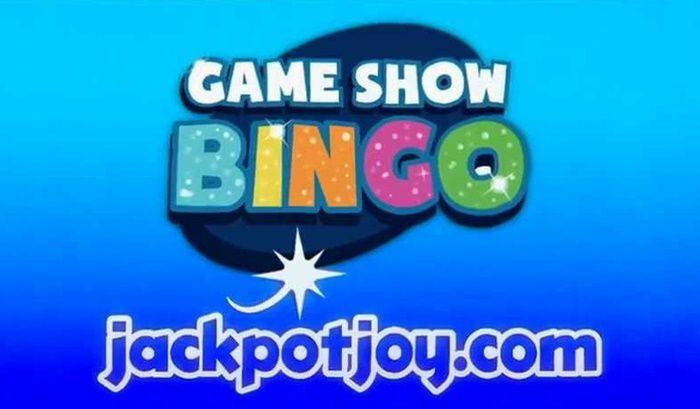 The games collection is made up of 90-ball and 75-ball bingo, as well as a few titles unique to Jackpotjoy such as Game Show Bingo, Take Me Out (based on the ITV show) and Bingo Royale, featuring the site's mascot Barbara Windsor. Though the bingo games collection isn’t as large as what some sites have to offer, it makes up for this in its variety and the fact that most of the games have lots of bonus games and other great features. The bingo lobby is simply laid out and easy to navigate. At Jackpotjoy you’ll find plenty of other games aside from bingo. There are several dozen slots, as well as over a dozen casino games, three live casino games and nine instant win/scratch card games. There’s a decent number of games available to players who want something a bit different from bingo every once in a while. At Jackpotjoy, there’s a good number of promotions listed, though there aren’t any regular deposit bonuses available for players to claim. Most of the promotions listed are games of bingo with especially large amounts of cash to be given away, sometimes in the tens of thousands. The only regular promotion that isn't a bingo game is the Refer a Friend promotion. As for the VIP scheme, it appears to be invite-only, though it does offer some very tempting rewards. There are regular cash bonuses that don’t have wagering requirements, exclusive game previews, birthday bonuses, promotions exclusive to VIPs, VIP gift boxes and even special events where you can meet other VIPs and enjoy a fun day out. 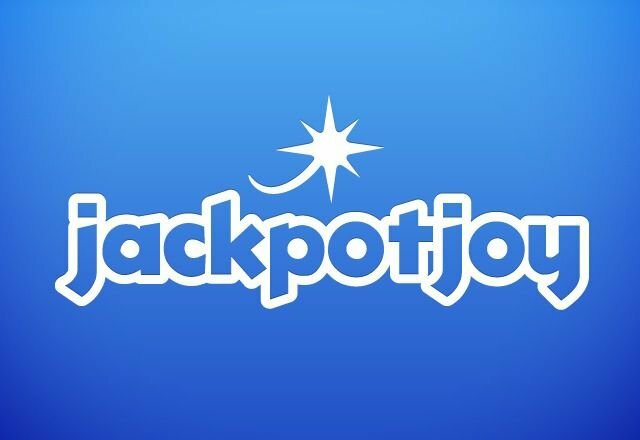 Overall Jackpotjoy’s promotional offerings are quite good value to players, so long as they’re lucky enough to win regularly enough at bingo. At the time of writing, Jackpotjoy doesn’t have a mobile app. It does, however, have a mobile-friendly website with a layout that’s much better suited for mobile devices than the desktop website. The selection of games on the mobile site is more limited than on the desktop website. Jackpotjoy takes great pride in looking after and growing its community of regular players. The bingo games tend to be fairly popular and its user base is quite large and loyal. The community’s quite tight-knit though players are typically very friendly and welcoming to newbies – after all, everyone was a newbie at some point! Visit the Community section to learn about Jackpotjoy’s characters and to find out more about its chat rooms. Jackpotjoy is very active on Facebook and Twitter, using its social media channels to promote new and upcoming promotions, bonuses and games. On the whole, Jackpotjoy’s payment options are quite good, with plenty of choices and many of the most popular ones accepted. There don’t appear to be any fees charged by Jackpotjoy, though remember that certain payment providers might impose charges of their own when making transactions with Jackpotjoy. Withdrawal times are reasonably fast: if you’re using Paypal or Paysafecard, withdrawals take up to a day; for Visa debit it’s 2-3 working days and for all other payment methods it should take 3-4 working days. Jackpotjoy’s customer support is very good indeed since it’s available round-the-clock every day of the week and there are several ways of getting in touch. The website has a pretty good reputation for being helpful and for getting queries dealt with. Response times are quite fast and overall, the customer support is well above average. The F.A.Q. section has plenty of questions and answers available. Even though the questions and answers aren’t as well categorised as they would be on other bingo sites, there is a search engine you can use to help you find the question you’re looking for. Jackpotjoy is definitely worth a visit if you’re looking for somewhere new to play online bingo. It’s not the biggest bingo site, but it certainly has a good variety of games on offer, as well as plenty of generous promotions and an active community. There isn’t an app yet, but the mobile site is recommended if you're playing on mobile devices, as it’s much better suited to them than the desktop site is. This delightful site has Barbara Windsor as its cheery mascot and makes an effort to keep players engaged, with live chat rooms, chat games and even a few characters exclusive to Jackpotjoy. Be sure to sign up and claim your welcome bonus!